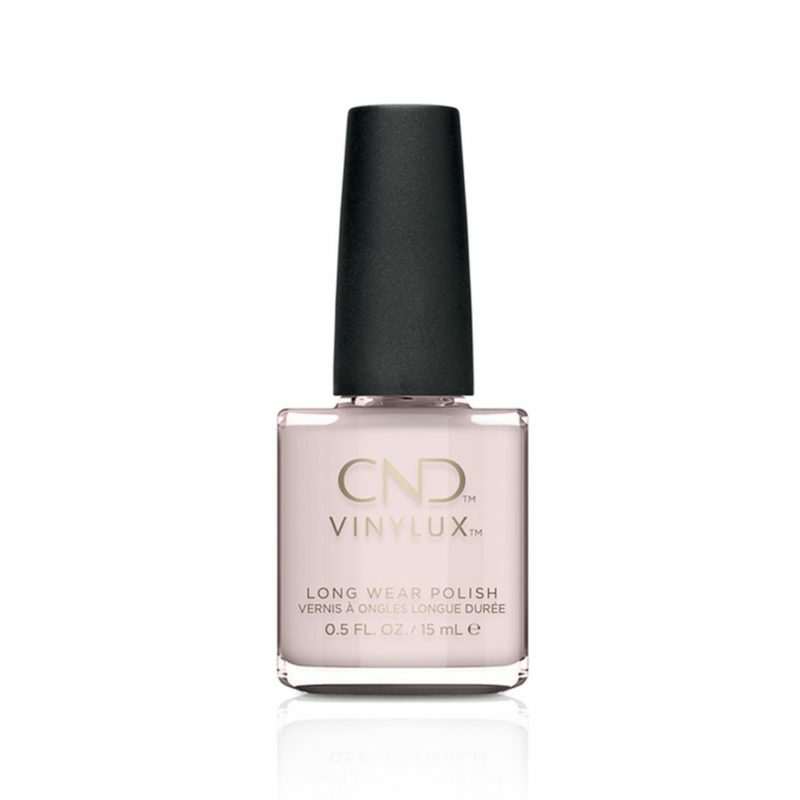 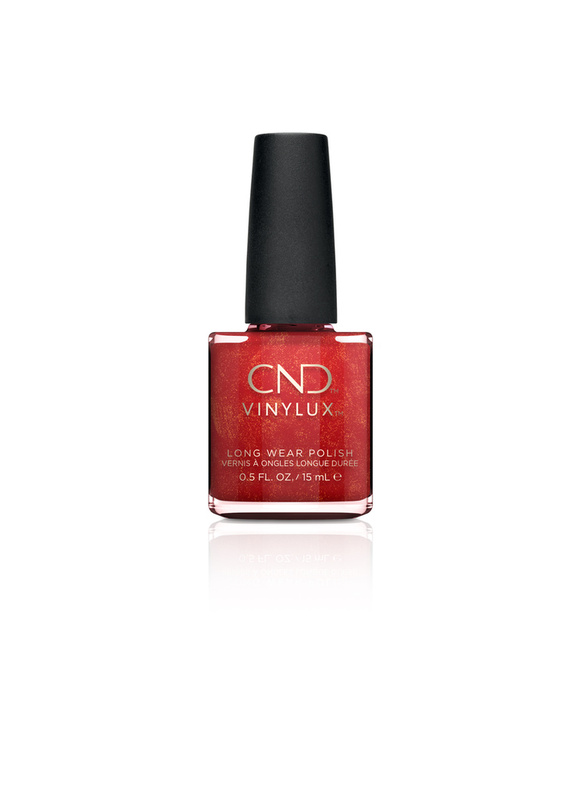 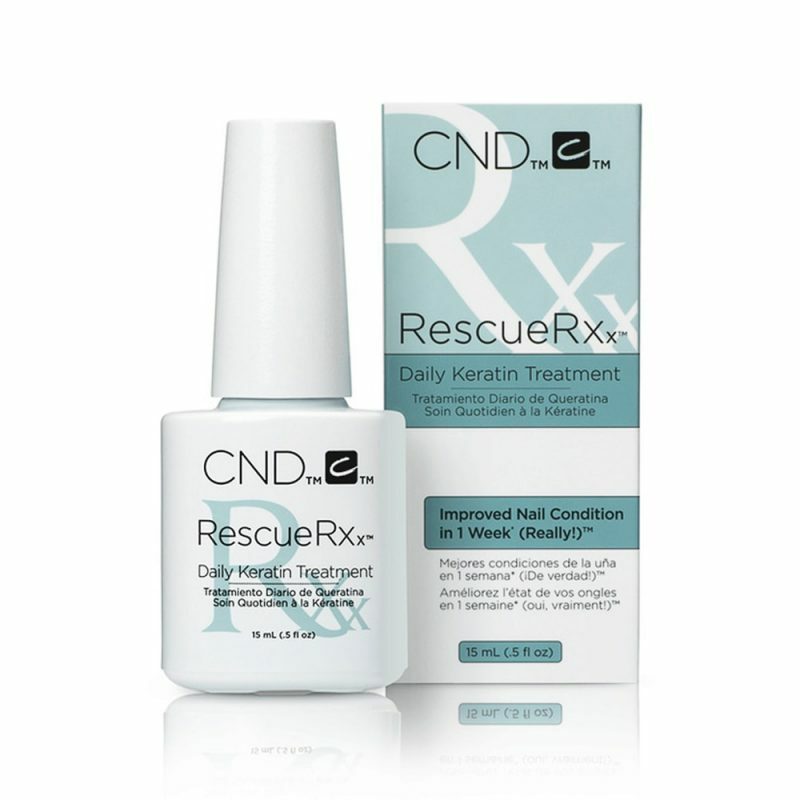 CND™ RESCUE RXX™ is a highly effective treatment for week, damaged and splitting nails. 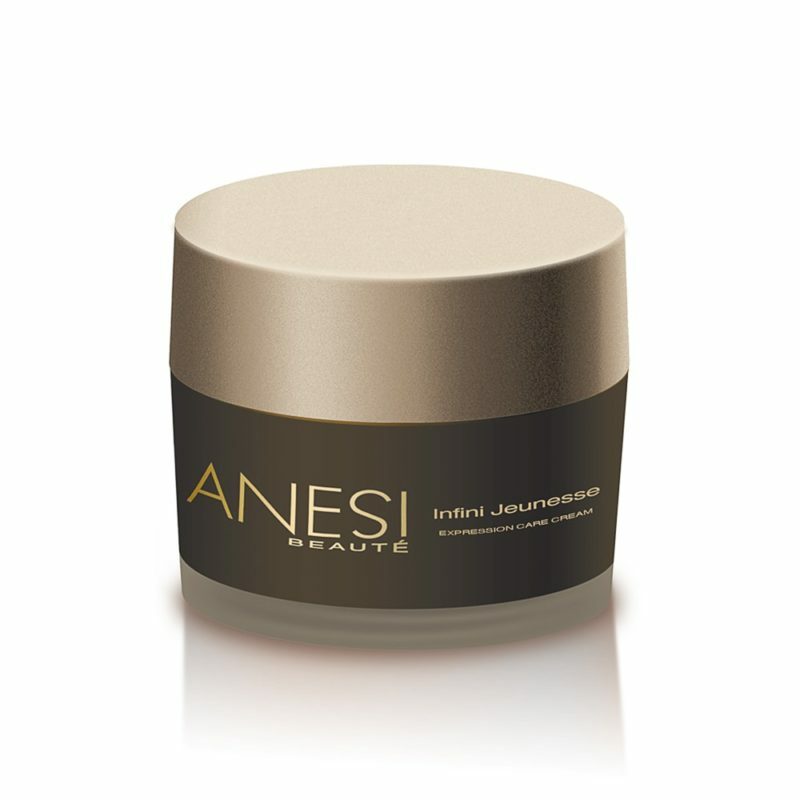 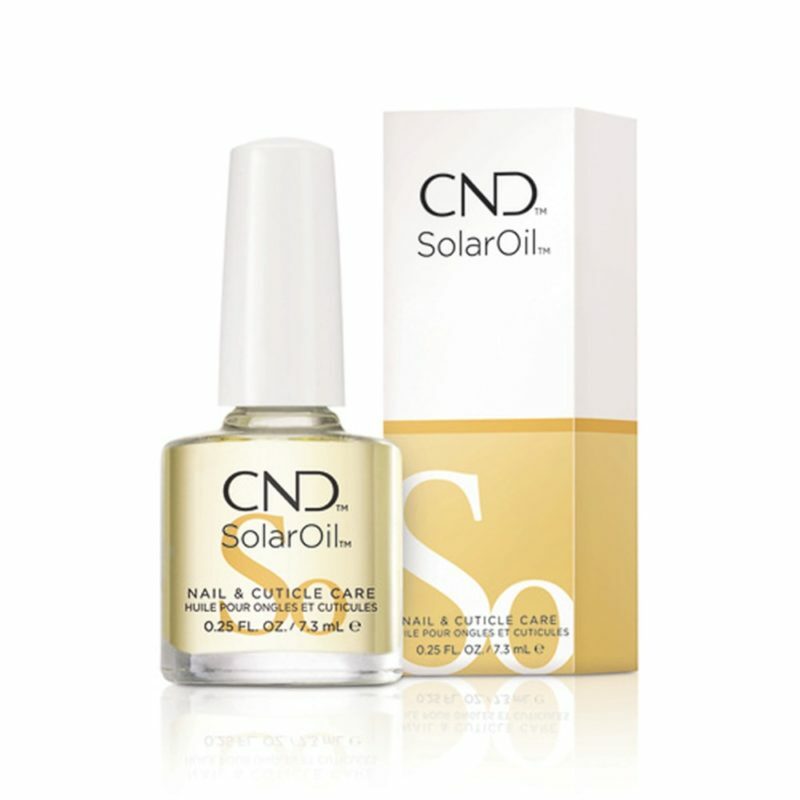 It repairs problematic nails with the power of Keratin Protein and moisturizing Jojoba Oil. 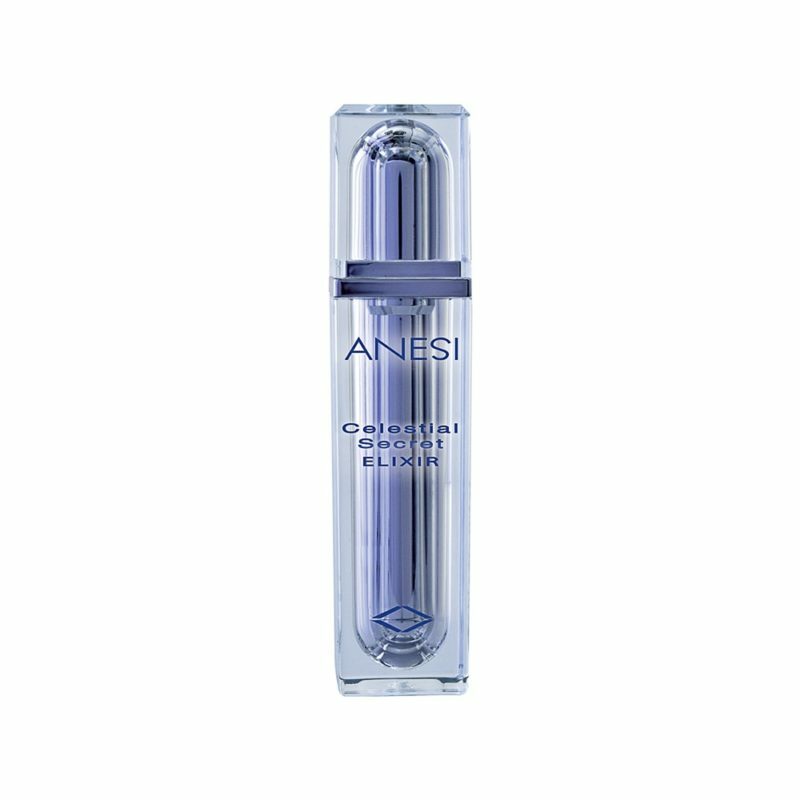 Clinically proven results show sugnificant improvement in the condition of the nails within a week of daily use.